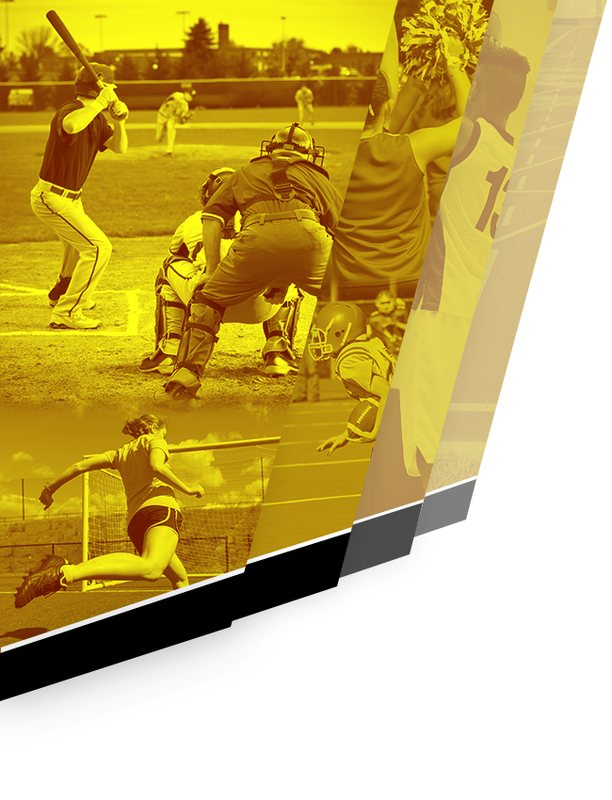 Each athletic team may individually conduct fundraisers to benefit their sport. The Athletic Booster Club hosts or partners with parents, booster club members, community members and sponsors to host events to build our general fund. In addition, sales of merchandise from the Trojan Zone and membership drives also help build up our general fund. 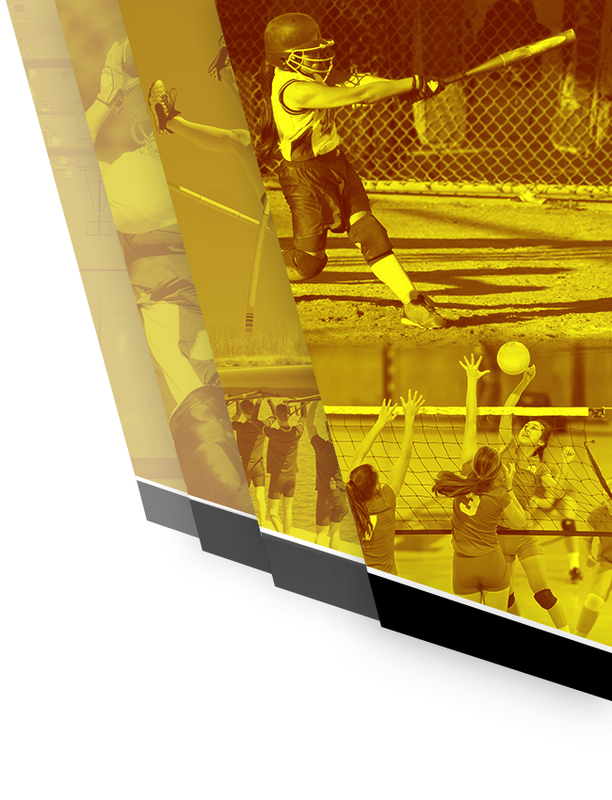 We produce an All Sports Program featuring photos, schedules, and rosters for all GSF athletic teams. This program gives local businesses an opportunity to advertise while supporting GSF High School Athletics. This program also gives parents, families and friends the opportunity to purchase ad space to recognize that special athlete. For more information about the All Sports Program, click on the “Sponsors” tab for access to the Sponsor Packet. The raffle is held annually at the first part of November at 6:30 in the Green Sea Floyds High School Gymnasium. Tickets are $100 each which includes two steak dinners. This annual fundraising event, held in mid-May, is a 4-man Captain’s Choice Tournament hosted by Diamondback Golf Club in Loris, SC. You can support this event by playing in the tournament or by sponsoring a tee-box. Look for more details about the golf tournament and how you can participate in the Spring.